We are only a few short weeks away from the premier of Avengers: Endgame. And as the release date approaches and we reach the end of this journey, we want to look back on everything that brought us here. The heroes we watched struggle, grow, and save humanity over the last ten years and our favorite moments of their stories. We will be going through each phase in order, covering every movie leading up to April 26. To kick off the series, we start with Iron Man which released in 2008. This film launched the Marvel Cinematic Universe into what it is today, and Tony Stark and Robert Downey Jr. have been the face of the MCU ever since. 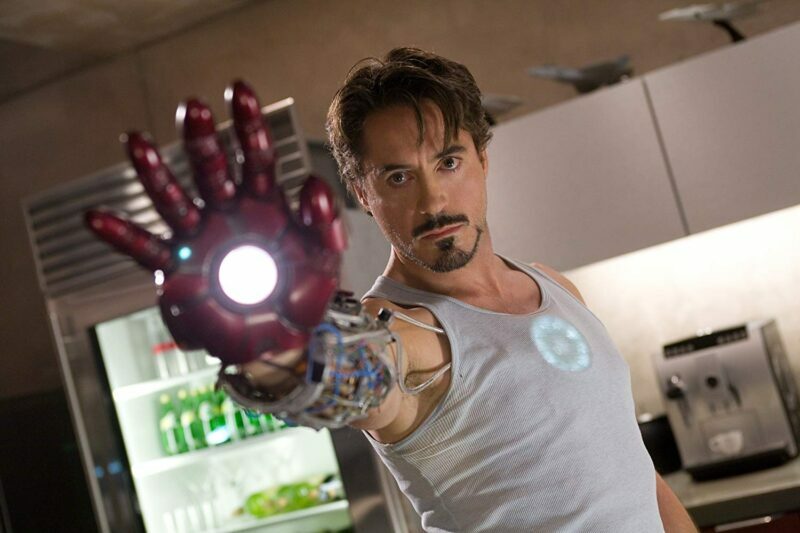 Robert Downey Jr. in ‘Iron Man’ (2008). Courtesy of IMDb. Stay tuned as we look back on all our favorite moments from the Marvel Universe as we anticipate what lies ahead for our heroes in Avengers: Endgame. Next story Interview: Nathan Dean Parsons Talks ‘Roswell, New Mexico’, Favorite 90’s Song, Star Wars and More!